Paulist Fr. Kevin Devine was ordained to the priesthood on May 3, 1956. 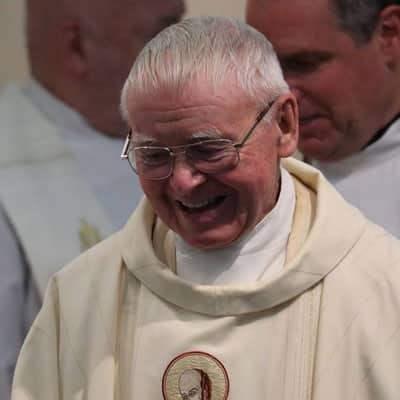 He was one of 17 men ordained that day by the Archdiocese of New York's Cardinal Francis Spellman at our mother church, Church of Saint Paul The Apostle in New York City. It was the largest ordination class thus far in our community's history. Fr. Kevin met the Paulist Fathers at his boyhood parish, Good Shepherd Church, in the Inwood neighborhood of northern Manhattan, NYC. He would go on to serve on the pastoral staff of Good Shepherd from 1958 to 1962 and from 1993 to 2006. But, Fr. Kevin's longest assignment was as a U.S. Army chaplain from 1962 to 1993. His service as a chaplain took him to points around the world, including Korea, Greenland, Alaska and Vietnam. During his service, Fr. Kevin received the Silver Star and the Bronze Star. For many years, Fr. Kevin also provided pastoral care for pilgrims in Medjugorje, Bosnia-Herzegovina. Fr. Kevin resides at our motherhouse in New York City. When Paulist Fr. Kevin Devine returned home from serving in Vietnam in 1970, he created this presentation on war and peace. Read an article about Fr. Devine's presentation. Paulist Fr. 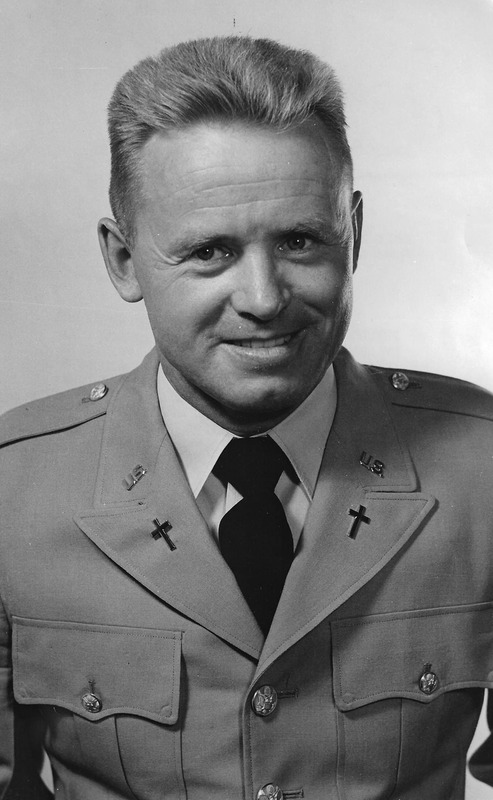 Kevin Devine served as a U.S. Army chaplain from 1962 to 1993. Paulist Fr. 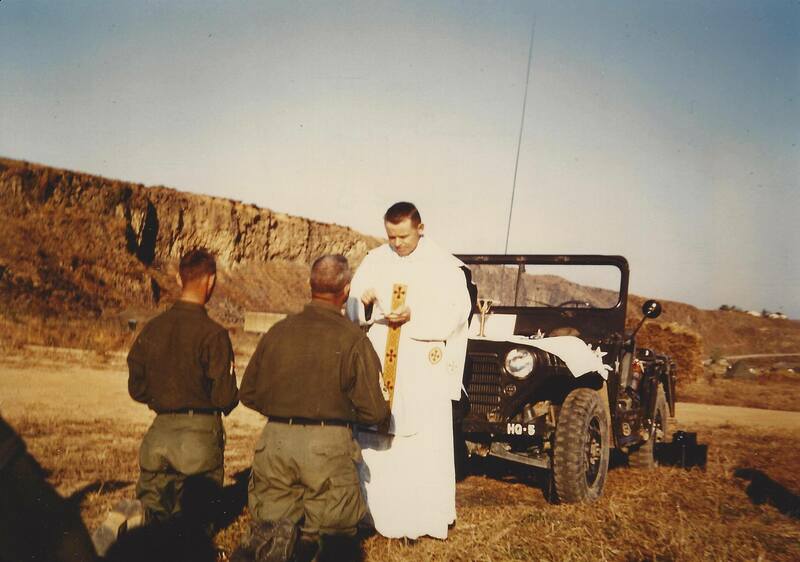 Kevin Devine speaking at the end of a Mass in Korea during his service as a U.S. Army chaplain. "As our present millennium draws to a close, it's time to reminisce. 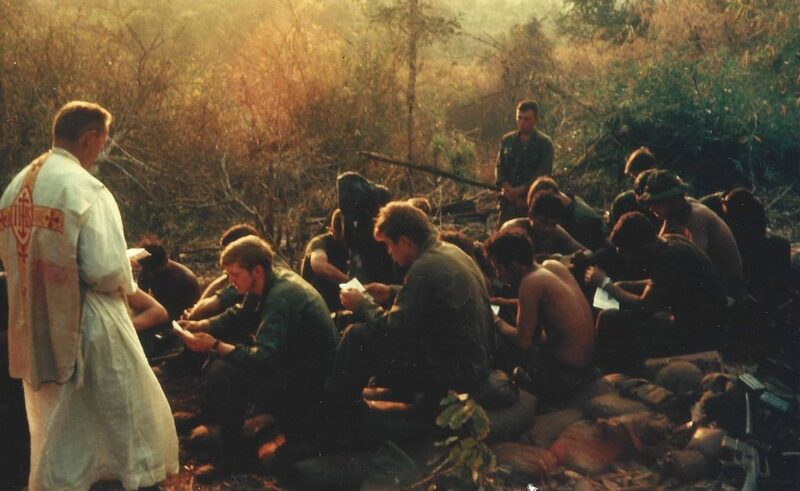 There's an image from the past that captures a unique experience I treasure: In the central highland of Vietnam: young soldiers, bloodied and weary, for one moment forget about the hostile enemy hidden in the jungle around. Their flak jackets lie beside them and their helmets are removed in reverence. Even their M16 rifles are tossed aside in confidence. Their total concentration is on the missalette each holds. They share with their Priest Chaplain the Good News of the Gospel and they open their hearts to welcome the Prince of Peace in the Breaking of the Bread. In the experience of war's horrors, they, above all others, long for Peace. Thirty years have passed and the search for Peace remains a driving passion! "As the new millennium embraces our human family, it's my deeply longed for Dream and most heart-felt Prayer that the Prince of Peace will enshrine Himself in your heart heart through the illuminating power of the Gospel and that He will enflesh Himself in your life through His incarnated presence in the Breaking of the Bread, so that all of us may live as Brothers and Sisters of one family - in PEACE!" Fr. 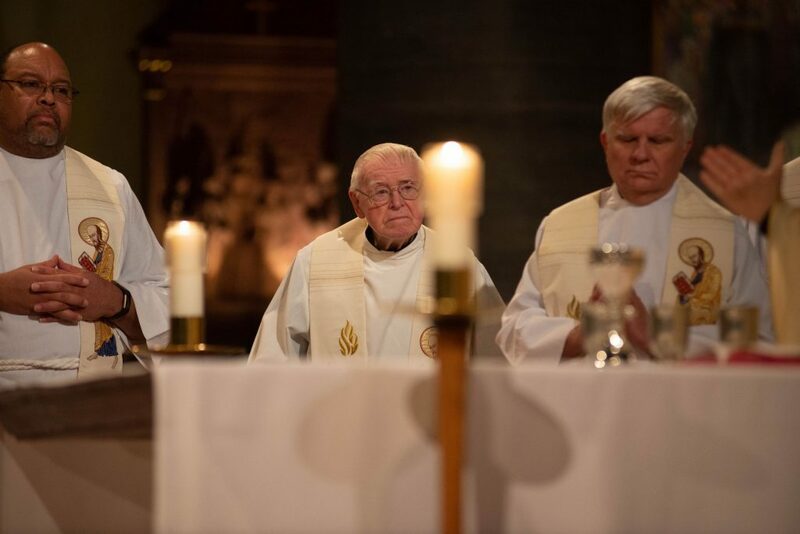 Kevin (center) at the Mass celebrating the start of the Hecker bicentennial year, December 18, 2018.